This first of its kind gay job fair took place on Saturday, welcoming hundreds of LGBT graduating students and professionals, from a diversity of industry backgrounds and experiences in Shanghai. 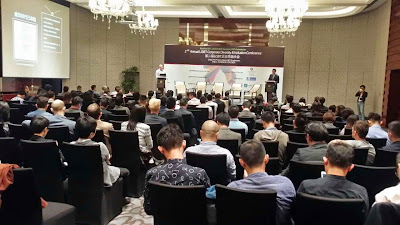 Tens of thousands in China’s LGBT community discussed this event via social media, as leading Fortune 500 companies and Chinese multinationals took part in the fair, free of charge to both job seekers and company exhibitors. 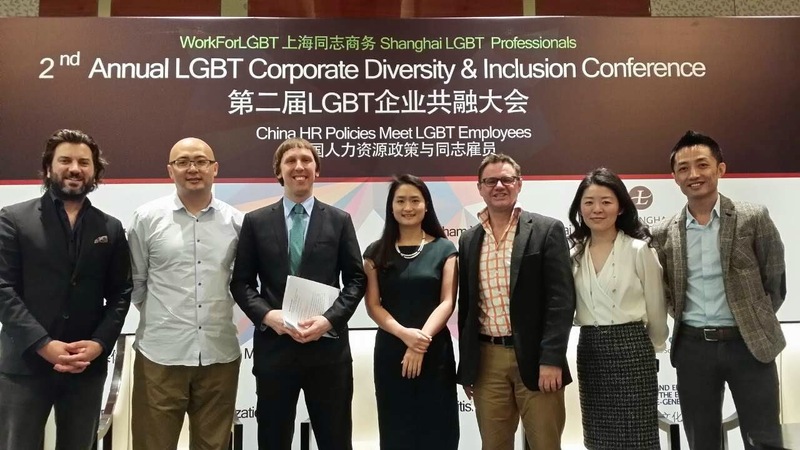 “Talented LGBT employees from all across China traveled to Shanghai to be part of this groundbreaking job fair”, said Steven Paul Bielinski, Founder of WorkForLGBT and Shanghai LGBT Professionals. 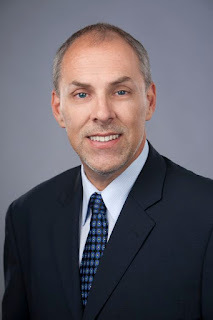 “Inclusive employers with programs, policies, and a corporate culture where LGBT employees can bring their authentic selves to work are their first choice”. According to the 2014 China LGBT Community Survey Report pioneered by WorkForLGBT & Shanghai LGBT Professionals, China-wide about 50% of LGBT people work for domestic private enterprise, while 13% work for foreign invested companies, and 21% work for state owned enterprises. Focusing in on Shanghai, 41% of LGBT employees work for local private companies, while 35% work for foreign firms (three times the national average), and just 17% are employed by Chinese SOEs. Companies looking to remain competitive in China, especially foreign invested and domestic firms, require forward thinking and innovative HR programs and policies directed at the LGBT community. This includes non-discrimination workplace policies, diversity & inclusion training programs that create a welcoming environment for LGBT workers, and employee networks that allow LGBT employees an organizational voice. Direct outreach and recruiting towards the LGBT community as a talent group is also essential to building trust and ensuring LGBT people feel comfortable being honest at work. With 86% of 18-25 year olds in China according to Baidu’s recent Consumer Business Group survey expressing “total acceptance of homosexuality”, recruiting and retaining talent with a message of LGBT inclusion is essential not just for LGBT employees, but for the millennial generation as well. 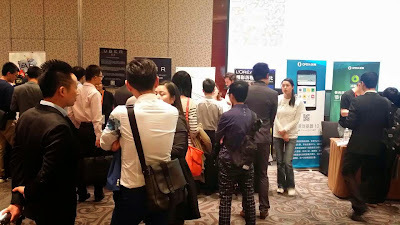 WorkForLGBT & Shanghai LGBT Professionals partnered with Kanzhun.com to hold this first annual event. Kanzhun is China’s largest professional employer rating, employer branding outreach, and employee sharing platform. 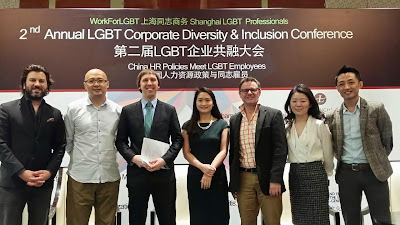 WorkForLGBT and Shanghai LGBT Professionals is a non-profit business network established in 2013 for gay and lesbian employees in China and a platform for dialogue and partnership with companies in China on LGBT corporate equality issues. WorkForLGBT and Shanghai LGBT Professionals organizes bimonthly networking mixers for gay and lesbian employees, as well as programs which highlight the business case for LGBT initiatives within human resources, corporate social responsibility, marketing and branding, and other company functions. 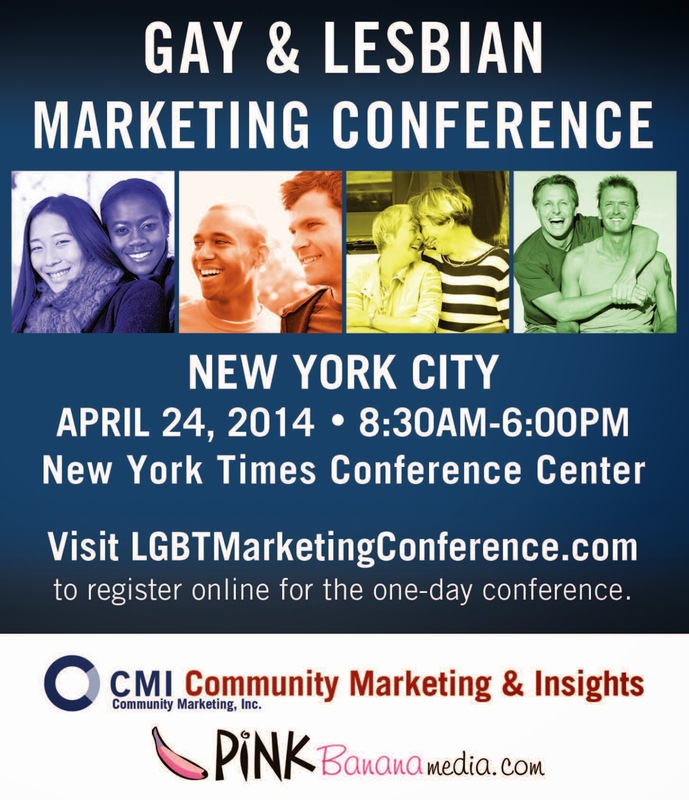 These include the Annual LGBT Corporate Diversity and Inclusion Conference, the Annual Pink Market Conference (which releases the China LGBT Community Survey), and their Annual Anniversary Event (which releases the China LGBT Social Climate Survey Report).